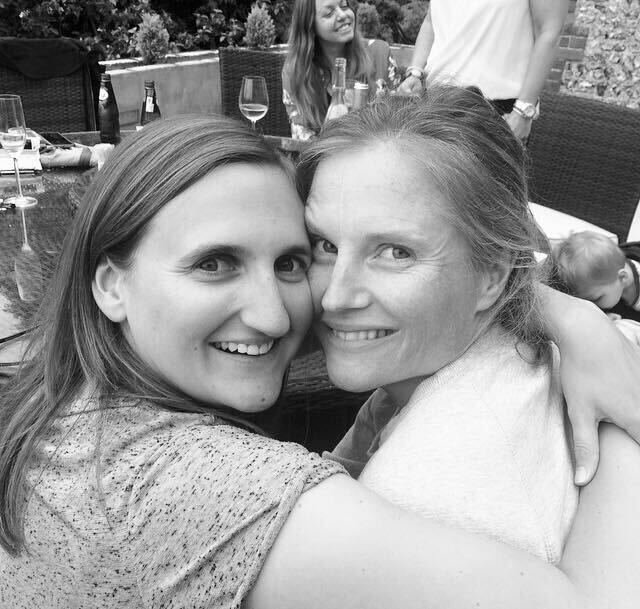 Clipper Race casualty Sarah Young was buried at sea yesterday with a service on board the yacht IchorCoal. The 12 Clipper Round the World Yacht Race teams united across the Pacific Ocean with a minute’s silence and ceremonies to pay their respects to their ‘vibrant, adventurous friend, who lived life to the full’. Leading the tributes was IchorCoal skipper Darren Ladd, who said: ‘Sarah was a close friend and an enthusiastic and accomplished sailor. Sarah and I would chat for hours in the navigation station about this and that. Every now and again she would come and sit next to me, give me a hug, and go again. No need to say anything, probably we both needed it. ‘Sarah was a valued crew member and amazing victualler. On deck she was fearless and could often be found at the bow wrestling with headsails, or up the mast wrestling wrapped spinnakers, even below decks wrestling crew to protect the biscuit ration. She was a great wrestler, never lost a biscuit. Darren described yesterday as ‘one of the hardest days’ of his life. He added: ‘Never under-estimate the value of friendship and of team spirit. The support via email has been over-whelming and absolutely invaluable. Life is finite and often far too short. ‘Sarah was an adventurer and lived life to the full. She died an adventurer’s death battling the elements circumnavigating the globe. I wish we could have said goodbye properly, we all do. The ceremony was for Sarah on behalf of all those that were fortunate enough to know her. Today we said goodbye, but she will always be present in our hearts. Sarah’s IchorCoal teammate on Leg 6, Charlie Stannard, a fellow Londoner who turns 21 this week, added: ‘After the tragic loss of one of our crew members during a man overboard incident the team and myself are battling through it after laying Sarah to rest. Skipper Ash Skett and the Garmin crew said: ‘Our hearts go out to Sarah’s team mates, family and friends. Most of us on Garmin were privileged to count ourselves in that number, the stopovers bringing us together as only shared stories and experiences can. ‘At the same time that Sarah Young was buried at sea, we held our own service on board. We had been sent the beautiful readings and prayer that were being used on IchorCoal and I read these out to our team before we held a minute’s silence. Skipper Max Stunell and the PSP Logistics crew said: ‘We held a small ceremony in honour of Sarah, read the poem that her partner had chosen and we held a minute’s silence. It is at times like these when you realise how far we are away from friends and loved ones. ‘Our hearts go out to Sarah’s loved ones as well as Skipper Darren and the Ichorcoal crew who tried so desperately to save her. We can’t imagine how they are feeling having just lost their second crew member and we send them all our love, strength and support over the next few days and over the continuing journey. ‘On board PSP Logistics, we have had a session where we could share our feelings and support each other through this. To reassure our family and friends at home we are being super vigilant about our safety and all taking extra measures to look out for each other (even more so than normal). Skipper Olivier Cardin and the LMAX Exchange crew said: ‘With the recent tragic and sad news about Sarah on Ichorcoal we have been in a sombre and reflective mood. Our heart goes out to Sarah’s friends, loved ones and to the whole crew on Ichorcoal. Skipper Wendy Tuck and the Da Nang – Viet Nam crew said yesterday: ‘In the morning we hove to and held a small service for Sarah, we read out the readings that were taking place on IchorCoal, and had a few minutes silence, I know I was thinking of my loved ones, Skipper Daz and the crew of IchorCoal,and of course Sarah and her partner. 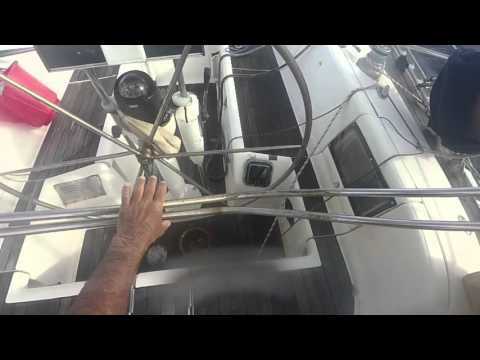 Later in the day, a beautiful rainbow was showing in the spray alongside the yacht. Skipper Bob Beggs and the Qingdao crew said: ‘All thoughts or talk of racing seam totally inappropriate today as we say goodbye and fair winds to Sarah we observed a minute’s silence at 1200. 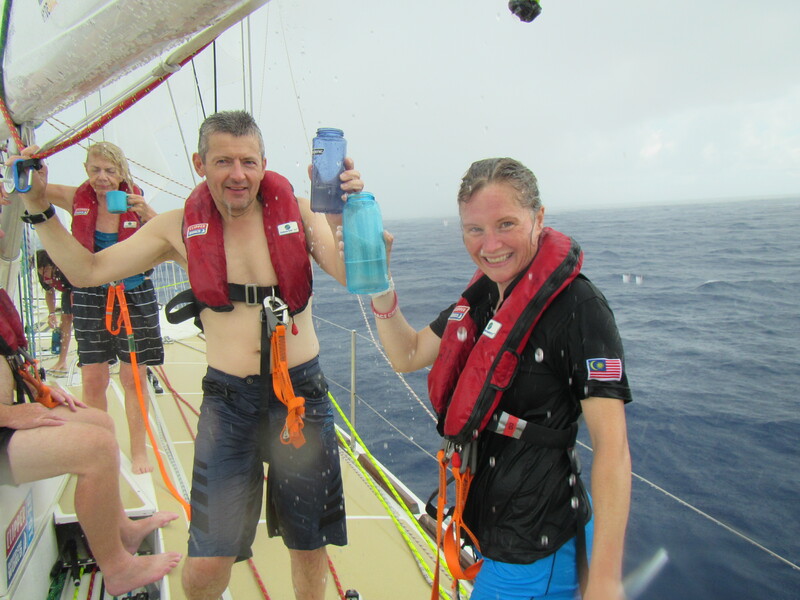 ‘Many of the Clipper Race fleet knew Sarah well, they had crewed and sailed with her during training and during the race. 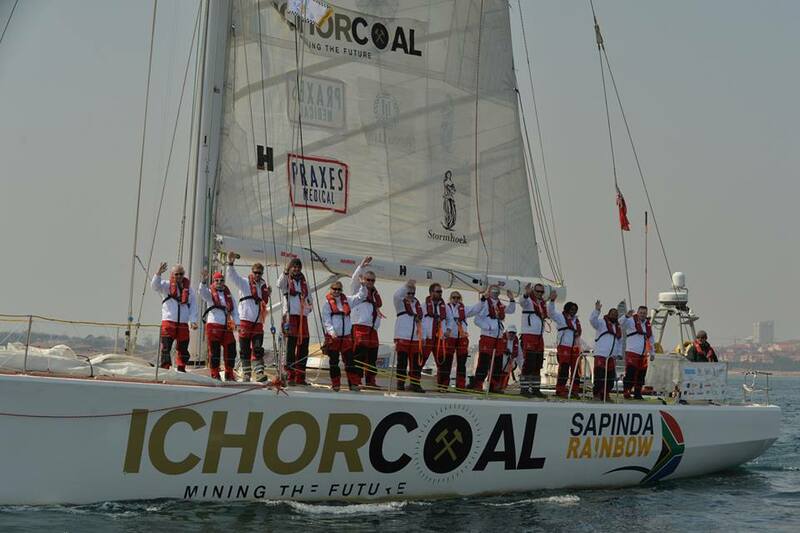 Our thoughts are with you all, especially her partner, family and friends, Skipper Darren and crew of IchorCoal. Skipper Martin Clough and the Unicef crew said :’A sombre minute’s silence, on board Unicef, allowed the team to say farewell to Sarah as a burial service took place from IchorCoal. Skipper Greg Miller and the Mission Performance crew said their thoughts and love are with the team and Sarah’s loved ones.